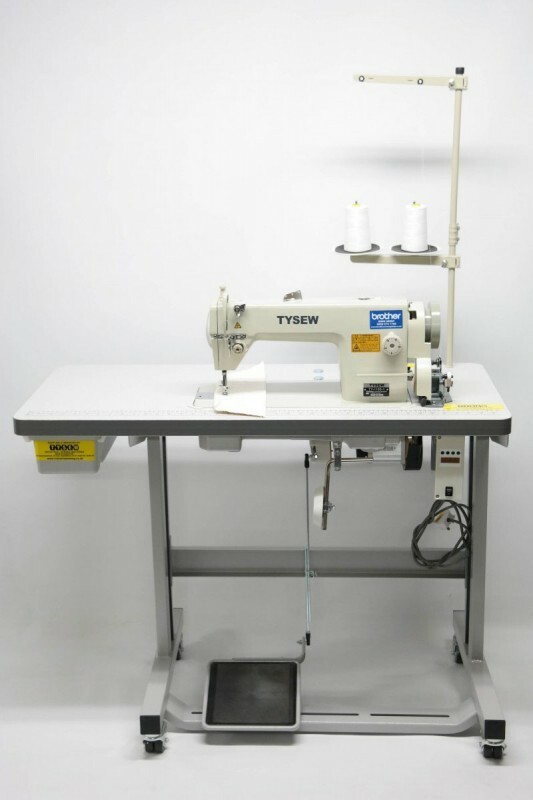 Ministry of Upholstery are proud to be sponsored by Tysew. 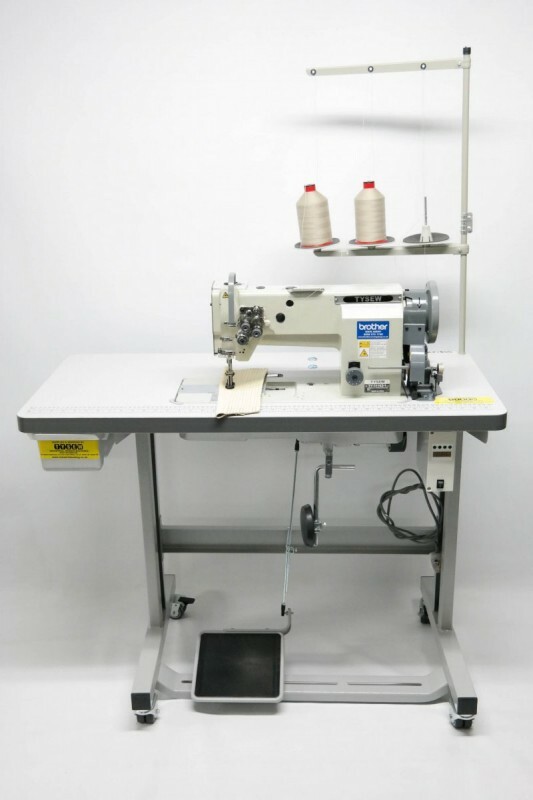 We use many of the machines here in our workshop and we are more than happy to let you have a go before you buy! 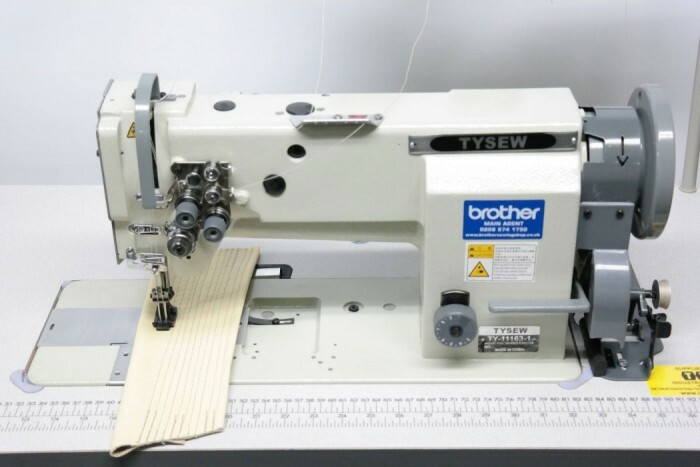 If you need advice on the best machine, or if you want to see what makes them so great, then please get in touch and we will let you have a try before you buy! 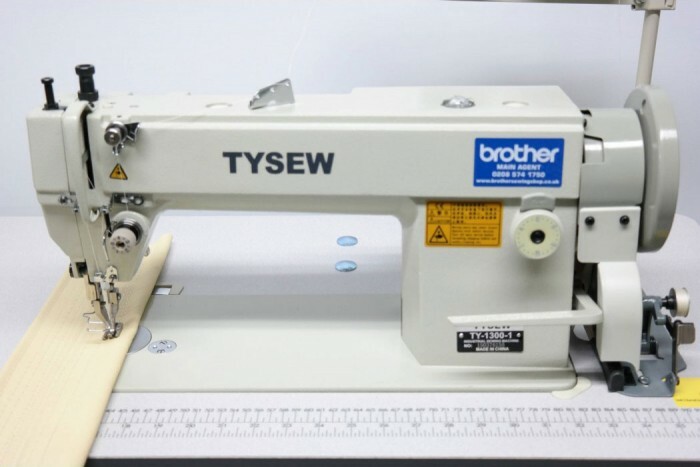 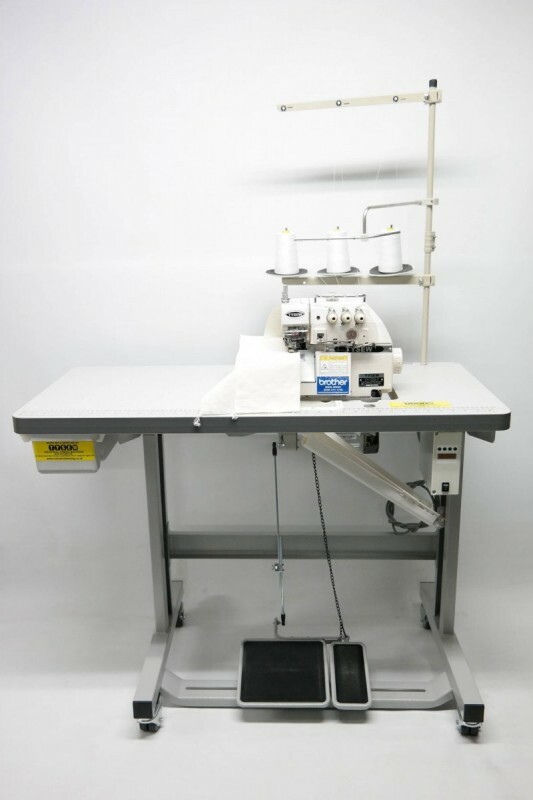 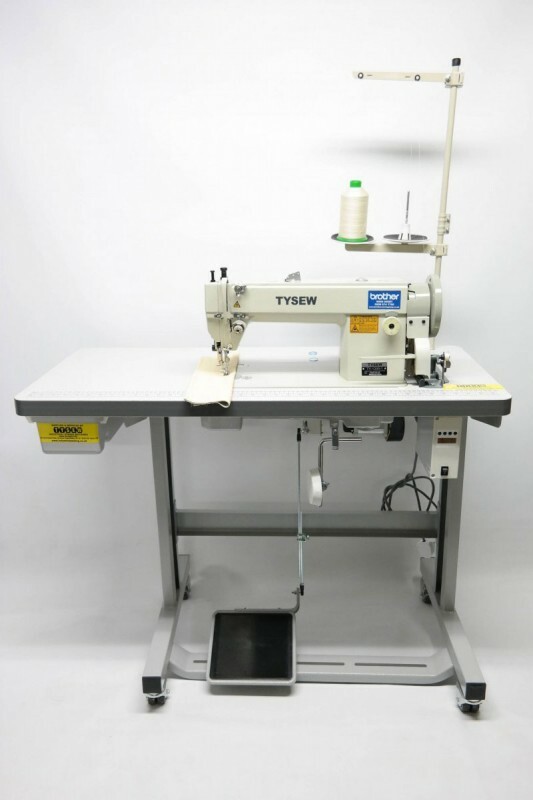 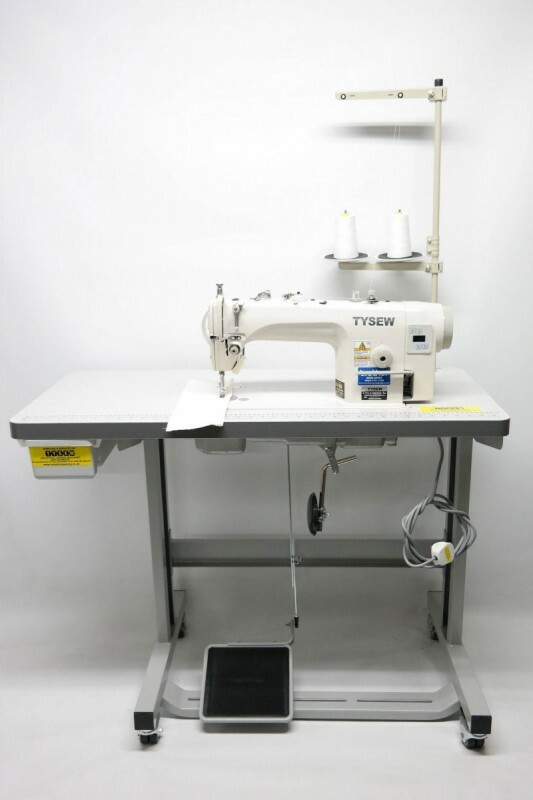 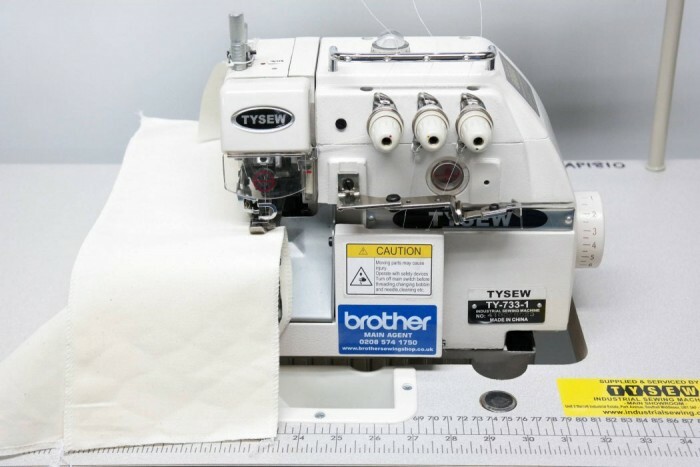 With a presence in the West London area since 1951, Tysew are experienced in all aspects of sewing and embroidery machines. 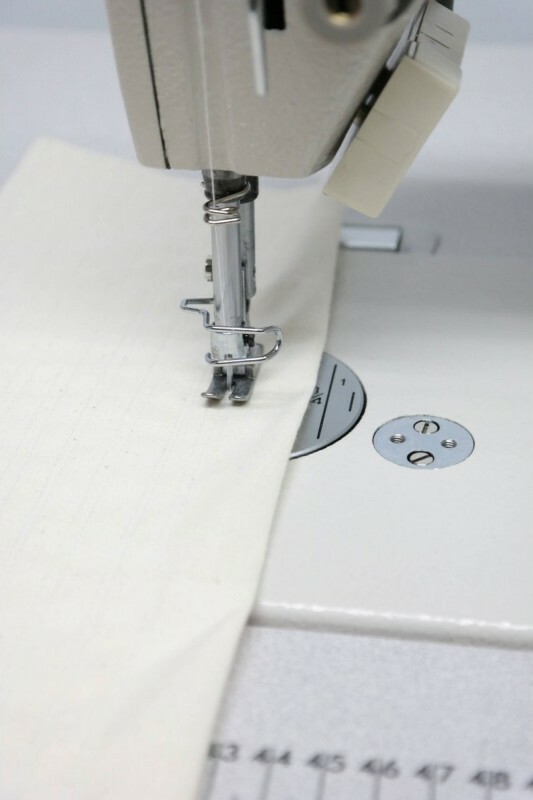 They have the pleasure to supply and offer their services to various designer’s such as Gucci and Tom Ford. 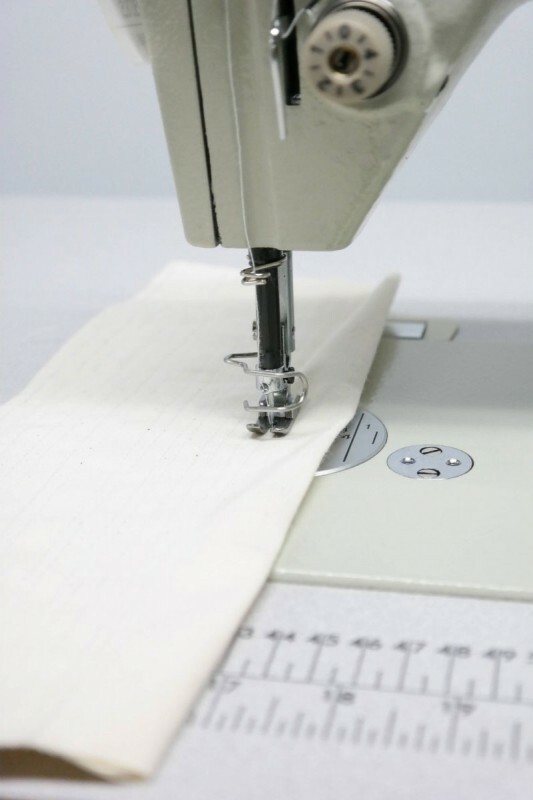 They have also supplied many Costume departments for some of the UK’s biggest film studio’s including Pinewood Studios and Shepperton Studios to help complete the likes of James Bond and Pirates of the Caribbean!